Welcome to the Cigars Wellington Cigar Shop. 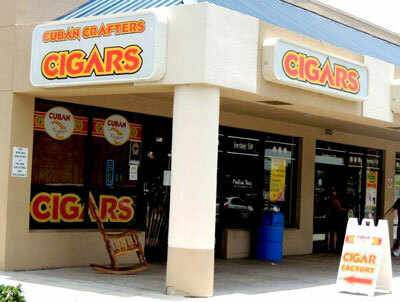 It's Cuban Crafters Cigar Shop in West Palm Beach. When you enter the cigar store, you will be pleasantly surprised with the personalized service, a free cigar and the large selection of cigars, humidors and cigar accessories. 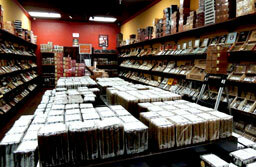 Get bargains on all the top selling brands, including Padron, Arturo Fuente, Acid, Liga Privada, AVO, CAO, Don Pepin and the list goes on and on. 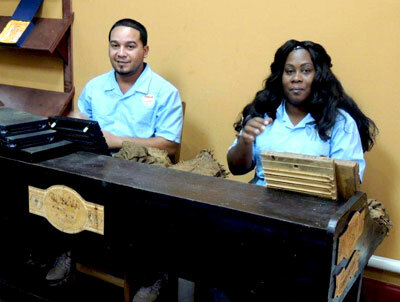 You will also see Cuban Master Cigar Rollers making some of the world's finest cigars by hand. 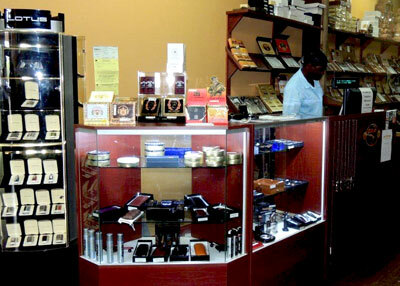 We have a wide selection of cigar accessories to choose from. 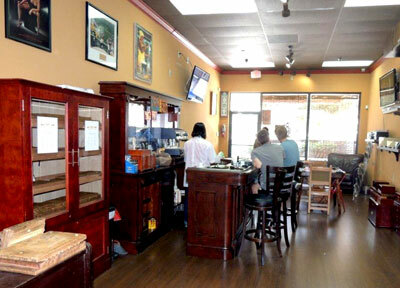 Have a seat at our Cigar bar and enjoy one of our Premium Boutique cigars and a Delicious Cuban Coffee.